Laser Hair Removal is a high-tech method of permanently removing unwanted hair on areas of the body. This frees you from tweezing, waxing, bleaching and most annoying of all, shaving. At Look Great MD we can achieve results on any skin tone and type by utilize two different lasers: Alexandrite and Nd: Yag. The laser delivers a controlled amount of intense energy to the targeted areas, safely and effectively destroying follicles without harming the skin around them. This procedure leads to removal of hair in the specified area. Longer wave lengths allow for treatments on all skin colors, but the procedure works best on hair with pigment. People with white or gray hair would not be a candidate for laser treatments. 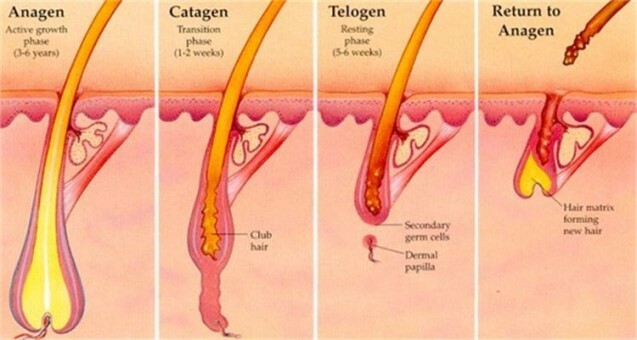 Lasers can only destroy hair follicles while they are in the growth phase, so depending upon which body area you are treatment would depict when you would be due for treatments. Although most areas can be treated as few as 6 treatments, the number of treatments required varies and depends on the patient’s skin type and hair color. Convenient & Comfortable Set up an appointment any time!